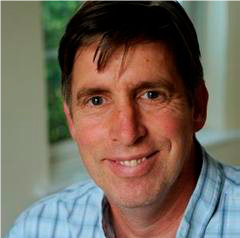 The Project Director is Professor David Gowing. He is responsible for overseeing the project and managing the Project Co-Ordinators. Professor David Gowing has studied floodplain meadows for 18 years. He has won numerous research contracts from organisations such as Defra, RSPB, English Nature, the Environment Agency, and the Natural Environment Research Council. He has published widely including seminal papers in the world’s leading scientific journals. He is regularly called upon to advise conservation organisations, statutory authorities and landowners within the UK and has numerous collaborations internationally (e.g. Netherlands and South Africa). In the course of his work, Professor Gowing has collected data from most of the major remaining stands of floodplain meadow in England. He has access to a unique dataset of historical records relating to the botanical composition, hydrological regime and nutrient status of these meadows. Continued data collection at these sites combined with these historic records will permit ecological responses to the changing environment to be defined and for appropriate conservation management to be identified. 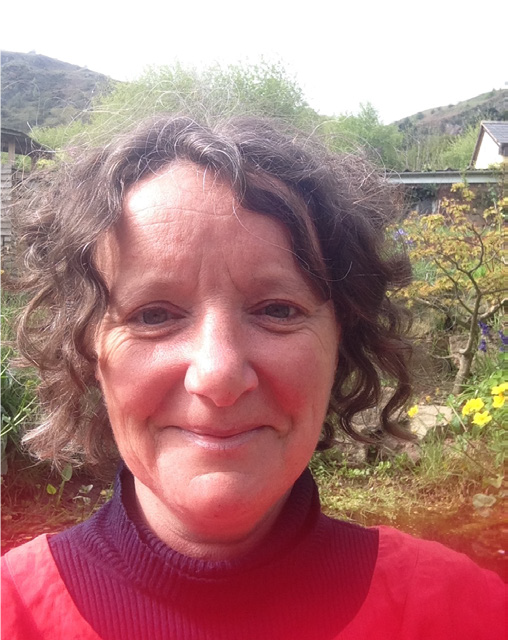 The Floodplain Meadows Partnership Outreach Co-ordinator is Emma Rothero. Emma secured a degree in Freshwater Ecology from Liverpool University before studying for a Masters in Applied Hydrology from the University of Wales, College Cardiff. She then worked for the Environment Agency for 12 years as a Conservation and Recreation and then Biodiversity Officer, responsible for advising on flood defence projects, planning applications, securing funds to help deliver local partnership projects, and providing general consevation support to Environment Agency staff as they delivered their duties. She then took up the role of Floodplain Meadows Partnership Outreach Co-Ordinator in 2008, where she has remained ever since. The Floodplain Meadows Partnership Research Co-ordinator is Dr Irina Tatarenko. Irina is a botanist with particular interest in meadow ecology and orchids. She started her research career in 1982 studying great sphagnum bogs in Western Siberia, then doing rare orchid species in the Far East of Russia, before getting a job as Research Fellow at the Meadow Research Station in Moscow Province to concentrate on the plant communities on European floodplain meadows. Back to orchids, she had got her PhD in orchid population and mycorrhiza studies in 1991, and continued extensive research in various aspects of orchid biology across Russia and Japan, which resulted in Dr of Science dissertation in 2008. Back to meadows, she’s settled in the UK and become botanical surveyor and eventually, Floodplain Meadow Partnership research co-ordinator.